Why should we keep ourselves fit and healthy? Making sure we keep fit and healthy has many benefits that enable us to live at our full potential. Physiotherapy promotes exercises and fitness to help to prevent injury and to help improve the patient’s ability to reach their full potential. You do not have to run a Marathon to be fit and healthy!! Exercise is adaptive to an individual’s lifestyle and needs. There are types of exercises that have less impact onto the body such as swimming, Pilates, yoga and Thai Chi. Physiotherapy encourages people to improve their bone density as this can be preventive to conditions in the future. Bone density can be increased by doing regular resistance exercises, such as lifting weights, two or three times a week. It stimulates bone formation and retains calcium in the bones that are bearing the load. The force of muscles pulling against bones stimulates this bone-building process. So, any exercise that places force on a bone will strengthen that bone. These include activities such as walking, stair climbing, running, hiking, and weight lifting. These exercises help to build muscle too which helps to strengthen and improve stability around the joints. This can help to prevent injury. 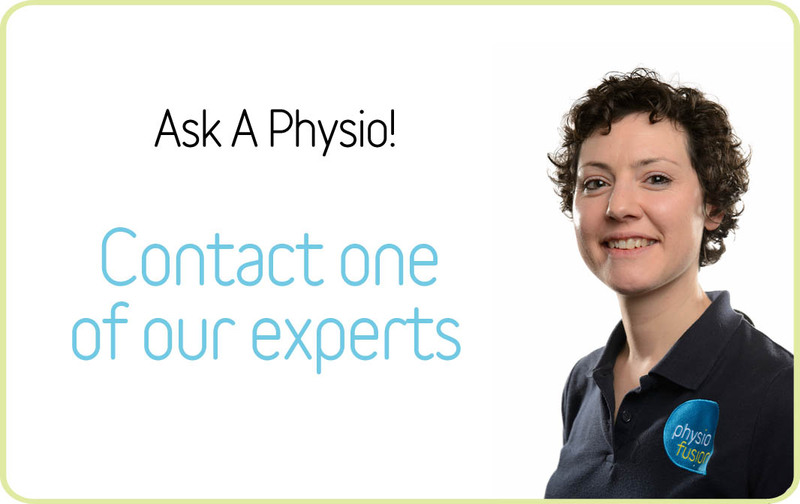 If you have any questions about your health and fitness or you would like some expert advice, talk to our team of chartered Physiotherapists for FREE using our online Ask-A-Physio service. Alternatively, you make book an appointment to see one of our specialists on 01282 453 110.